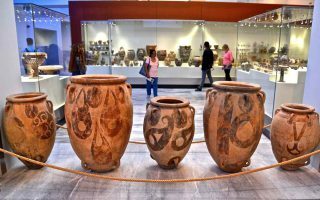 The Heraklion Archaeological Museum in Crete is one of the biggest and most noteworthy museums in Greece and among the most significant museums in Europe. 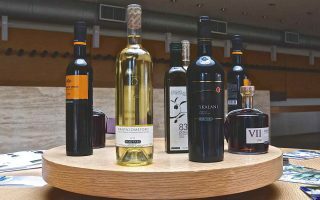 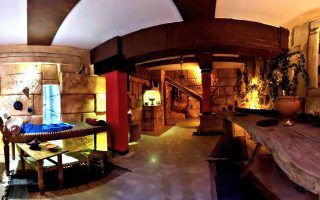 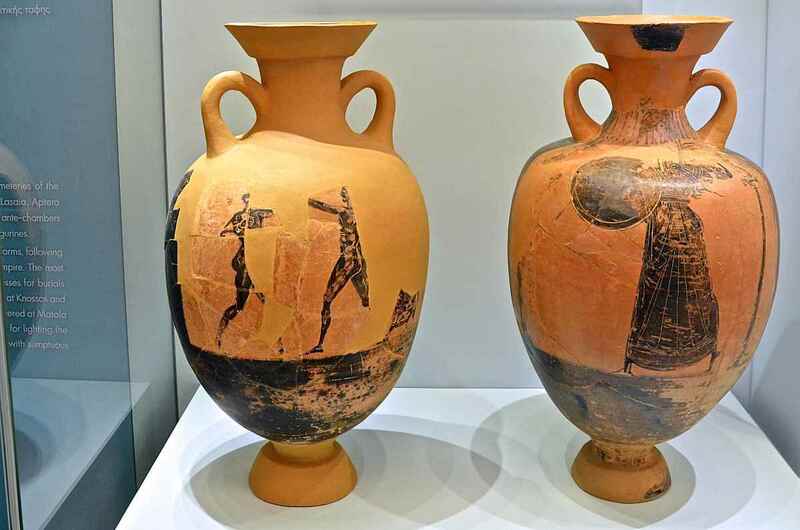 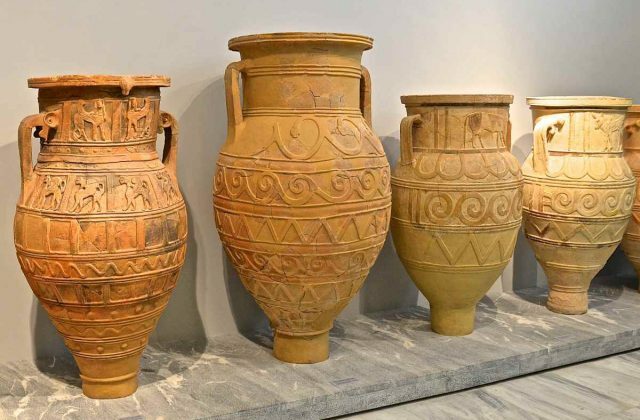 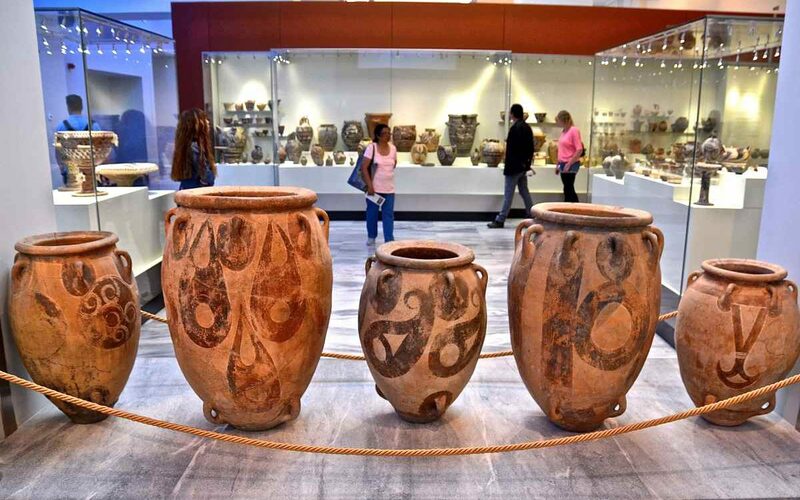 The museum houses representative artifacts from all the periods of Cretan prehistory and history, covering a chronological span of over 5,500 years from the Neolithic to the Roman Period. 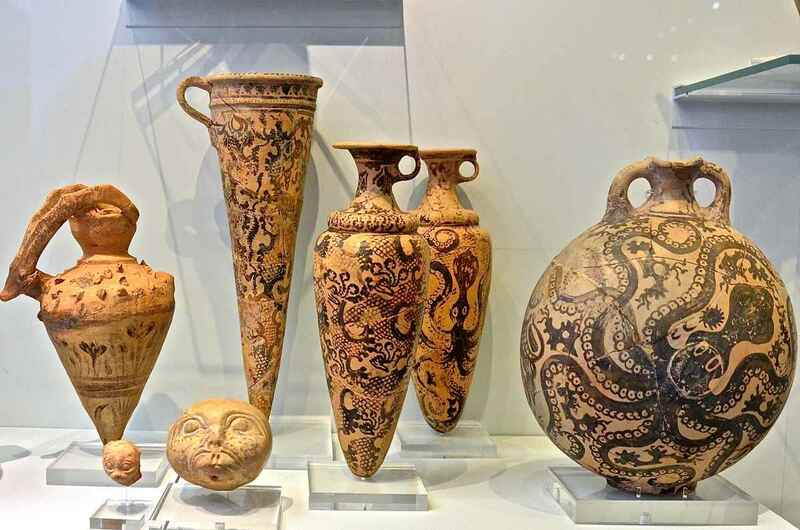 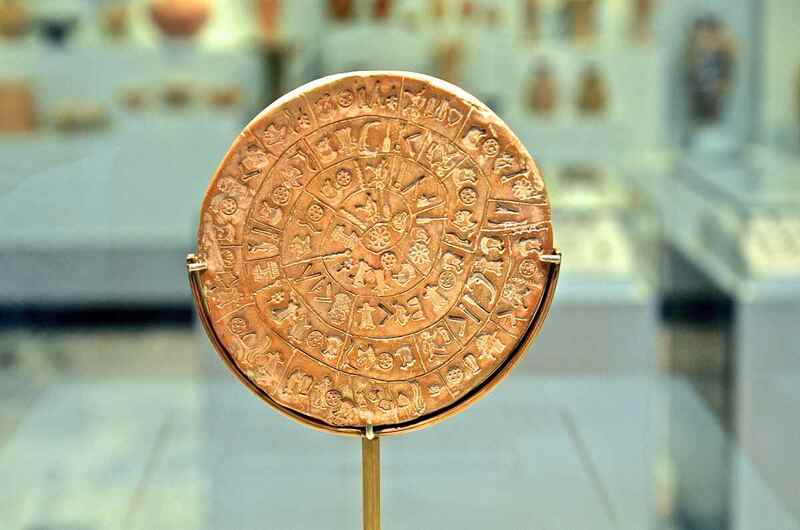 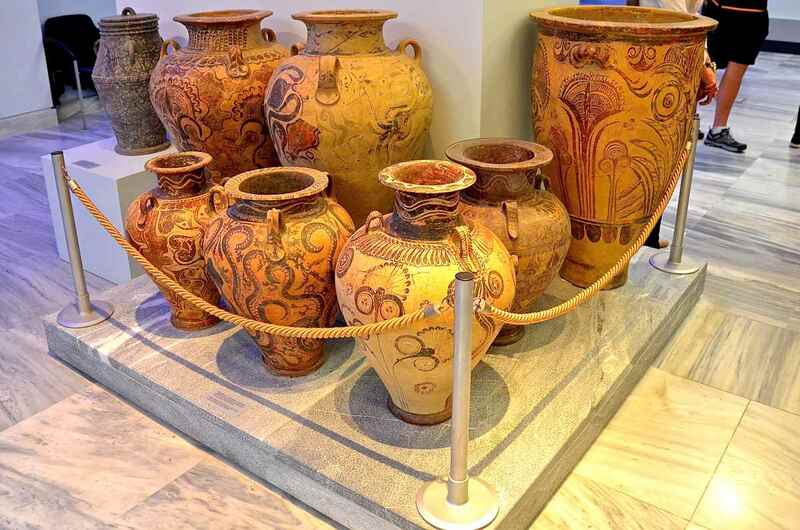 Its Minoan antiquities collection on exhibit is the most significant collection worldwide. The museum is justly considered as the museum of Minoan civilization par excellence. 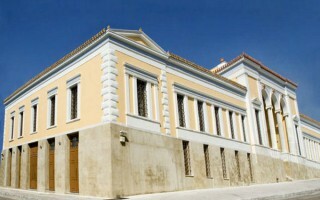 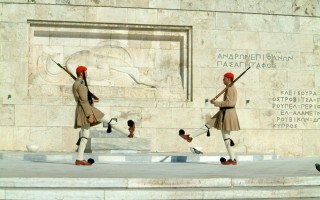 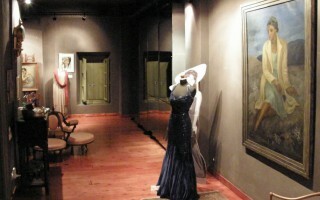 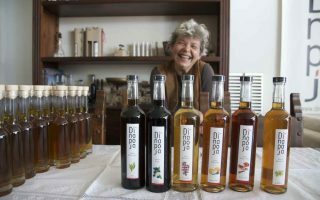 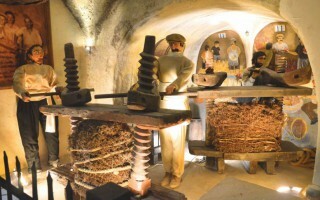 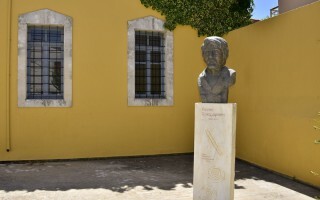 The museum is located in the center of Heraklion. 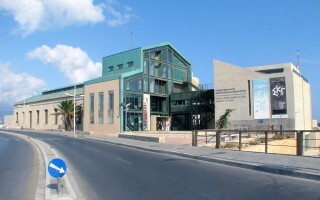 Built between 1937 and 1940 and designed by Greek architect Patroklos Karantinos, the museum is a significant example of Greece’s modernist architectural and has received a Bauhaus award. 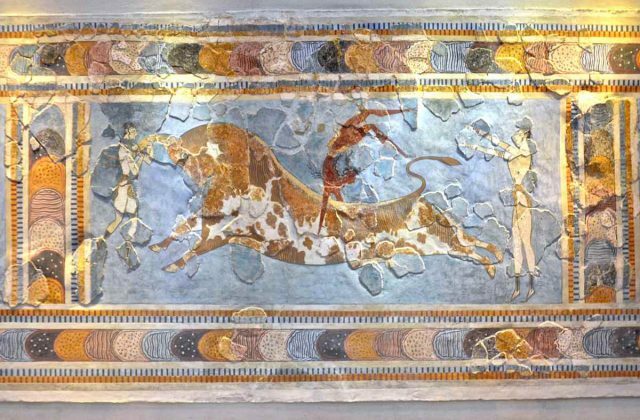 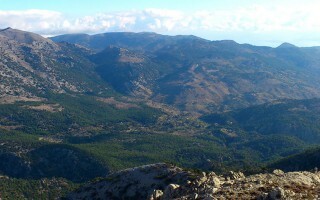 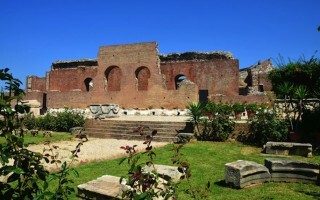 The colours and the materials used in its construction, such as the veined polychrome marbles, recall certain Minoan wall-paintings which imitate marble revetment.